I am interrupting my dog movies series for an important news bulletin -- there is a dachshund museum opening in Passau, Germany! It has been all over the news this week, and I am grateful to my friends Shari and Dave for sending me links and info. This Dackel Museum is owned by a couple, Seppi Kueblbeck and Oliver Storz, who are dachshund people. They have displays of new and vintage dachshunds of all types -- over 2000 dachshunds on display! The photos and videos are impressive. 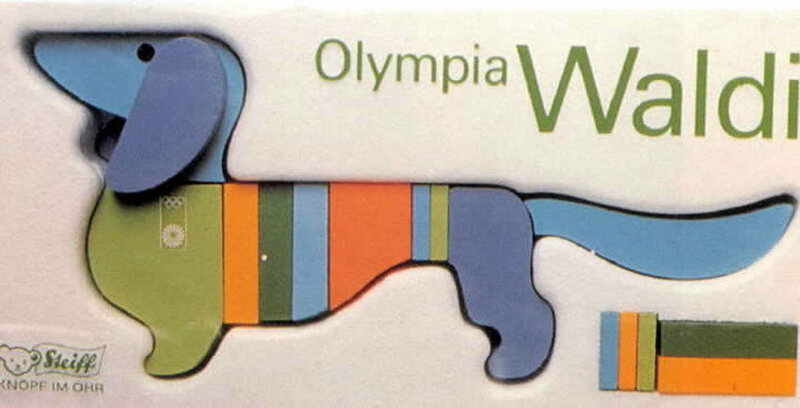 They have items like signed sketches by Picasso of his dog Lump, and Waldi, the dachshund mascot from the 1972 Olympics. This is a nice slideshow of photos from the museum. The forward arrow is quite small on the right side of the photo. The museum is impressive -- I love the displays! 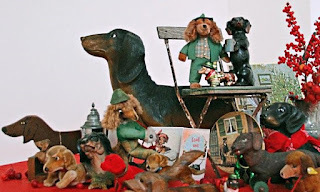 Click here to visit the museum via photos: dachshund museum slideshow. 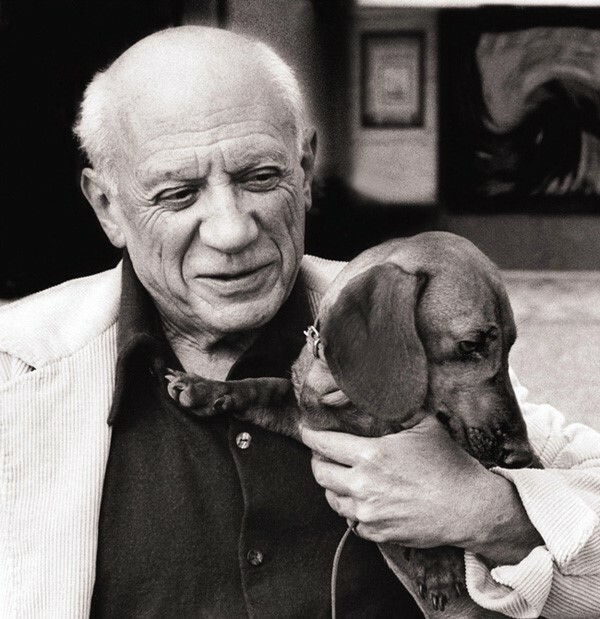 Here is a link to the museum's official site. It is in German, but even if you do not speak the language, you will enjoy the photos: Dackel Museum. Here is a short video about the museum, the owners, and (of course, most importantly!) 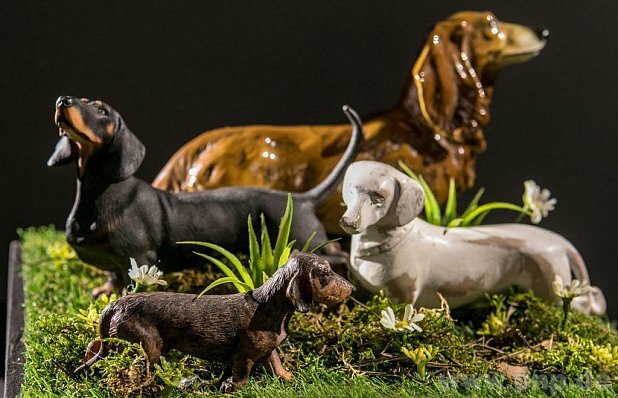 their dachshunds - it looks amazing! I had no idea that there was a Dachshund Museum in Germany! My Doxie loving friends are heading to Europe next fall, I'm going to share this with them. Thanks for stopping by, Beth! I would love to see the museum someday too. When are we getting one here? American dachshunds deserve one too! I had no idea this museum existed! I want to plan a trip so badly. My best friends have dachshunds so I will tell them about this! Thanks, friends, for visiting. Imperturbe, I agree wholeheartedly with you -- we need a dachshund museum in America too! 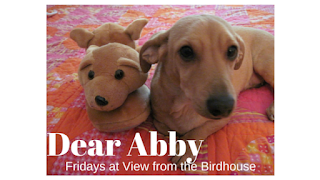 A Dachshund museum?! That is so cool! I'm really not a museum person, but I would enjoying seeing what this one has to offer! Kristin, I agree! It sounds really interesting!